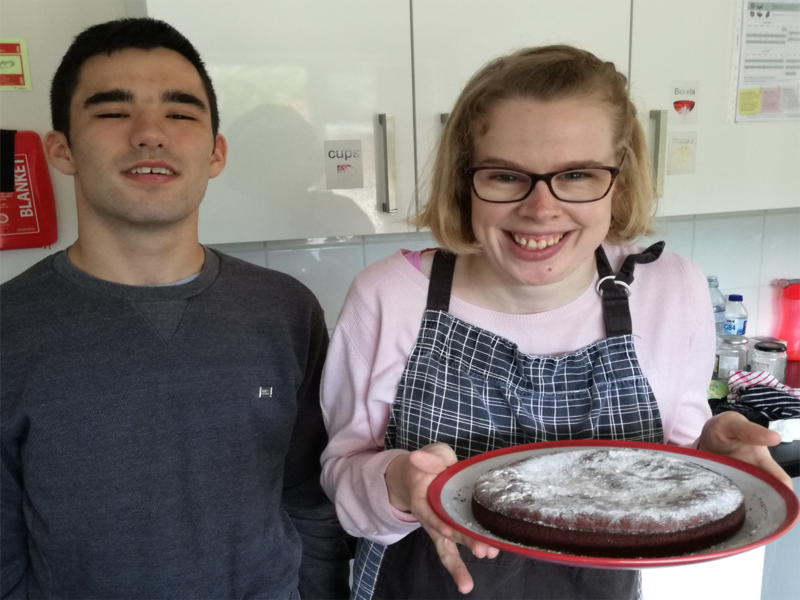 Residents at Cabrini House, Diagrama’s home for adults with learning disabilities in Orpington, have been developing new skills, as part of daily living activities and they have been working on their cooking and food preparation skills in the cooking workshop. 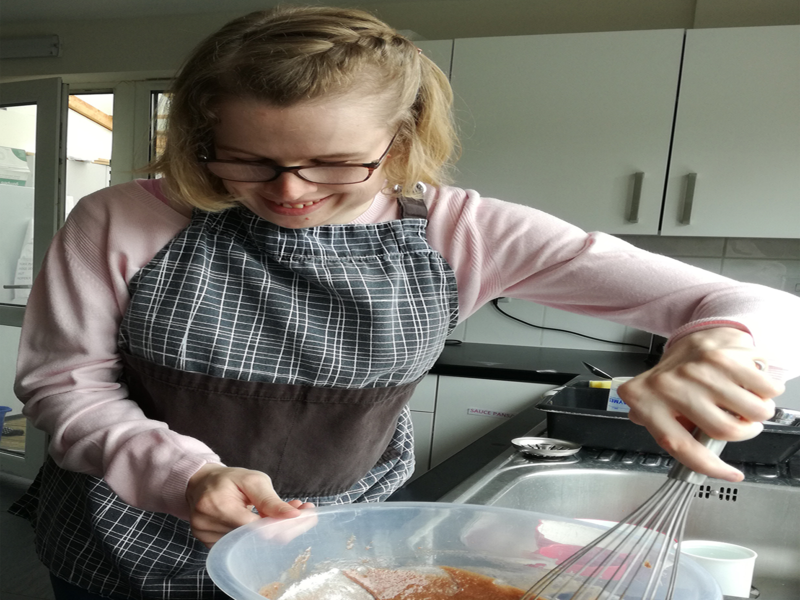 This workshop helps residents who choose to take part to develop their life skills and abilities and improve creativity and team working as they enjoy preparing food and learning new recipes. Residents have been enjoying experimenting with food appearance, new flavours, smells and textures. Staff encourage and support participants to make creative choices, deciding on the recipes and ingredients they would like to include. 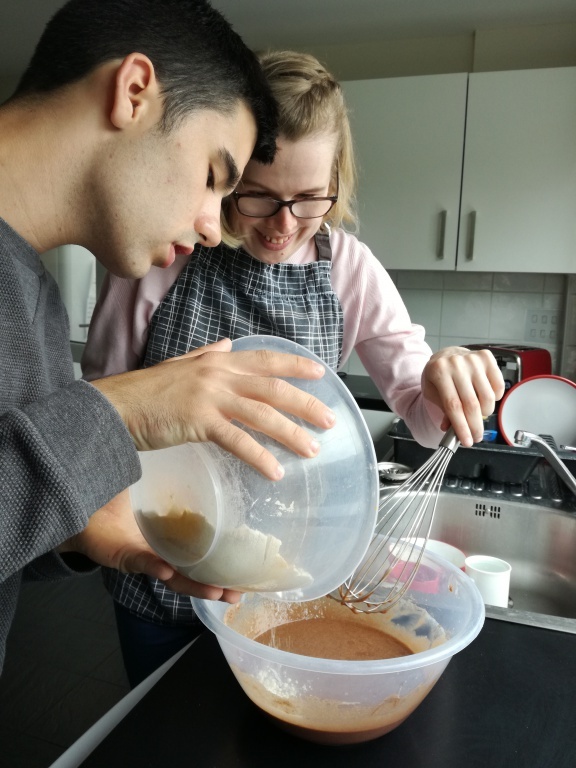 As you see, residents have chosen to bake a chocolate cake in this session and it was delicious!